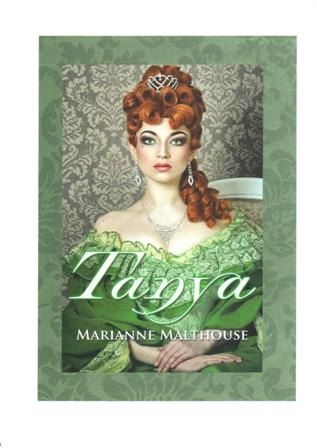 From poverty stricken beginnings to untold riches, from the wilds of the Swedish Empire to the fabulous Court of Tsar Peter the Great, within the grim and fabled walls of the Kremlin, Tanya de la Verrière is swept along in a world where women are the pawns and playthings of men, where she must use her wits and her beauty to survive. Desired by many, she gives her heart to one man only, fighting against all odds to finally win happiness. Available in hard back, paperback or e-book. Please give an online review on the Xlibris site by clicking on the Xlibris link above, then search for Marianne Malthouse and click on the Tanya link. Under the tab Customer Reviews, please add your comments. Alternatively you can review Tanya on the Amazon website if you have an account, or on Goodreads.